"MONSTER CURRY" is a popular curry chain whose portions of food are very big, you can share it with others, and various spicy levels can be chosen. Singapore, an international city, brings the diets of different countries together, the Japanese cuisine is particularly popular, among which the popularity of Japanese curries has always been very high. 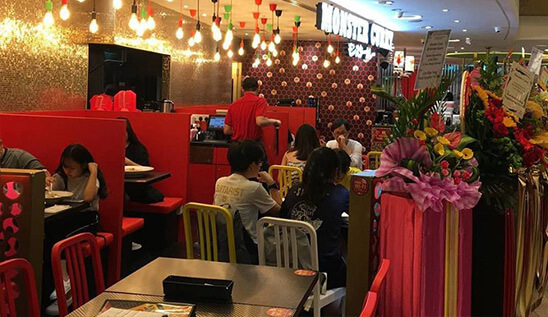 In such big environment, "MONSTER CURRY", as a Japanese curry shop, has overwhelmingly been ranking the first in the market share of Singapore overwhelmingly, showing a super-popular situation. 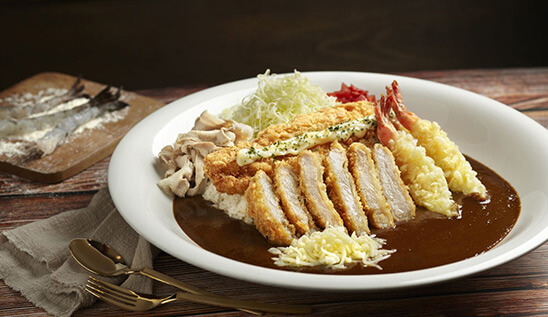 The Japanese Japanese-style chopped curry sauce is rich in flavor, and its big portion can be shared and the five spicy levels can be chosen make the “MONSTER CURRY” full of popularity. 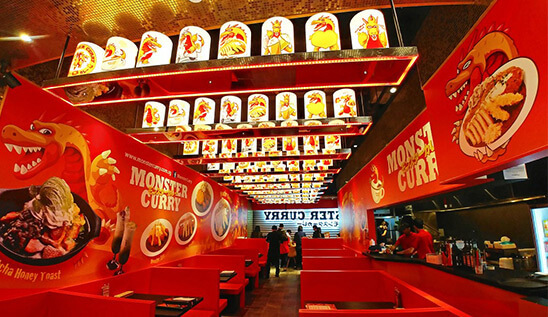 In the future, the goal of "MONSTER CURRY" is to open 20 stores in Singapore by 2025.